NLCE committed a number of services to the development of the new European HQ of C & D Foods located in Marlinstown, Co. Westmeath. 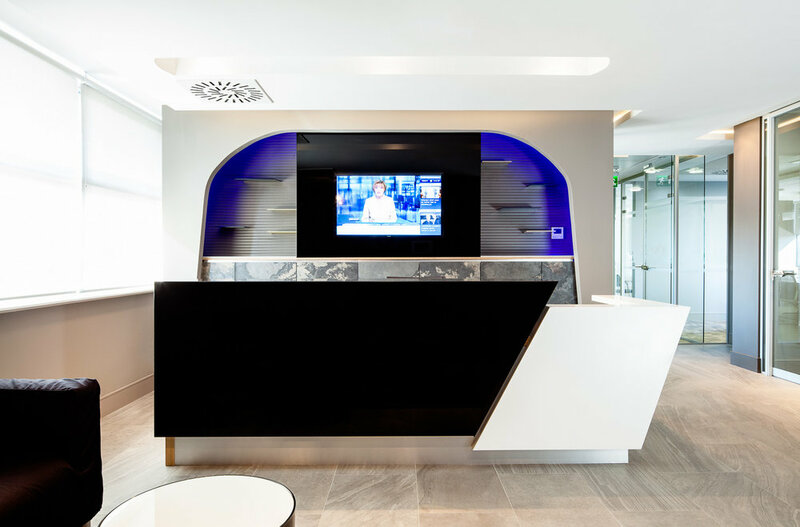 This project involved a complete turnkey fit out of the existing shell creating 1,000m² office space including management offices, conference rooms, general office space and a main reception area. 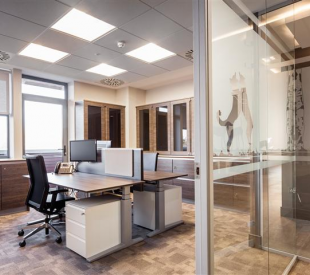 The key design features included a fully zoned air conditioned office with full heat recovery to ensure minimal running costs and high indoor air quality which resulted in great savings on their energy bills. The staff requested flexibility regarding desk and office layout. 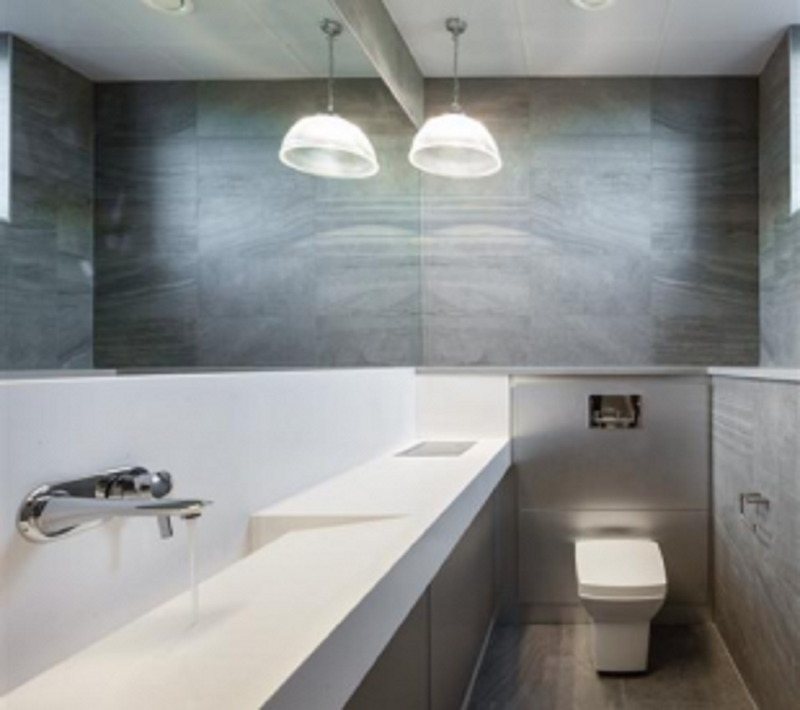 Meeting the needs of the client, NLCE provided this flexibility through the busbar floor box configuration in the raised floor. This allowed movement between desks and employees to plug in wherever needed. Due to the level of movement throughout the office with laptops, all areas needed to be appropriately lit to allow for good working conditions. C&D Foods were the winners of the office Fit-Out Award in 2016 for their European HQ in Co. Westmeath.